San Juan Diego High School has implemented a groundbreaking curriculum that allows students to gain on-the-job corporate experience as they earn their high school diploma. The results have been tremendous: 100% of graduating seniors receive acceptance to four-year colleges, with more than half being first-generation college students. Come learn how San Juan Diego High School is changing the face of education and narrowing the achievement gap. Pam Jupe served as principal of San Juan Diego Catholic High School (SJD) beginning in 2006, and is currently president. 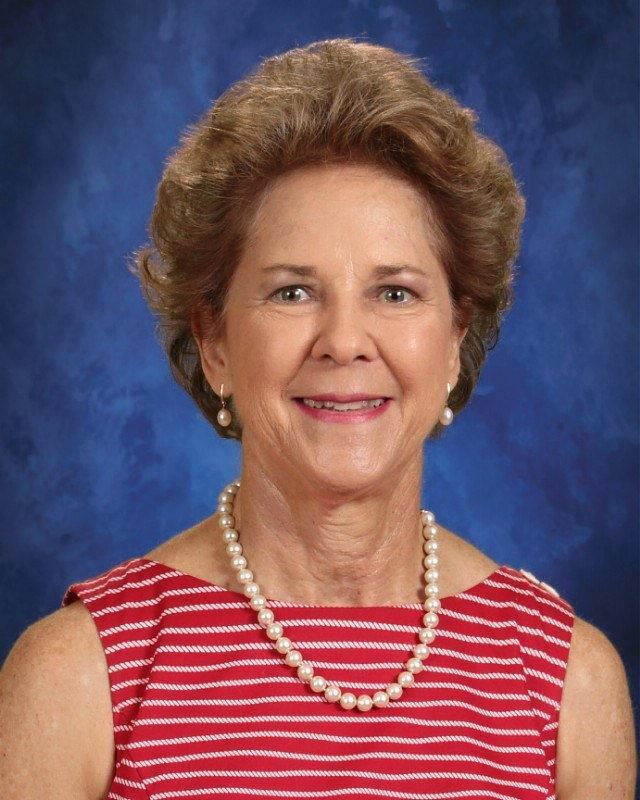 Most recently, Mrs. Jupe has been instrumental in fundraising for the construction of a new 60,000 square foot high school on South 1st Street. The school provides accessible college preparatory education, enriched by participation in a corporate internship program. The unique corporate internship program gives students the ability to build their professional resume while offsetting a portion of their education. With over 20 years of experience in education and 15 years in the corporate environment, Mrs. Jupe is a natural fit for leadership of San Juan Diego Catholic High School. She began her career as a chemist, interfaced with industry and private businesses on regulatory issues while at the Texas Water Commission, and managed an environmental laboratory. She has also taught at Austin Community College, Texas State University, Westlake High School, and St. Michael's Catholic Academy.